ITswitch is Australia’s leading National IT Support Company. The heart of our National IT Support is in our helpdesk located in the Melbourne suburb of Cheltenham. From our helpdesk your systems are monitored, maintained and proactive maintenance is performed. 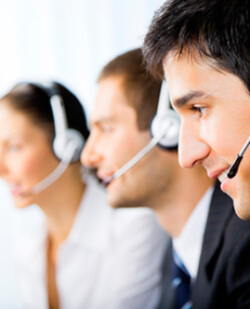 Each of your staff can contact the helpdesk for IT support from any location to receive instant IT support. Our friendly helpdesk technicians provide remote and phone support, and can escalate service calls to an onsite IT support technician as required. We have expert IT technicians on the ground in all Australian capital cities as well as regional areas.